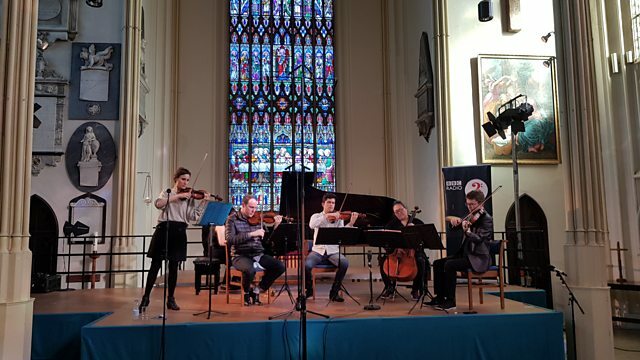 The Calidore String Quartet play Shaw and Chausson's Concert for Piano, Violin and String Quartet with guests pianist Zee Zee and violinist Jennifer Pike at St. Marys' Tetbury. Performer: Jennifer Pike. Performer: Zee Zee. Ensemble: Calidore String Quartet.